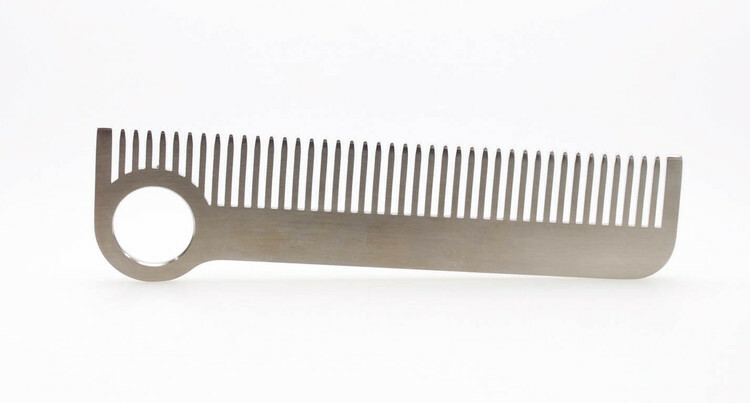 Explore our selection of American made, hand crafted stainless steel line of Chicago Combs. Don't leave home without one... or without using one! For hair, beard or mustache.